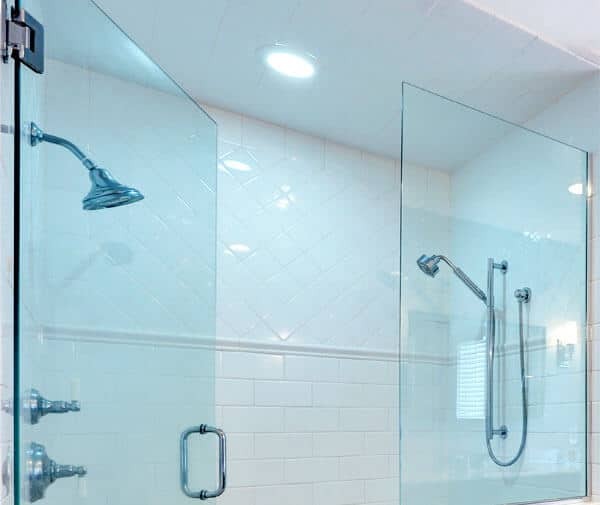 Although regular clear and crystal clear glass are the most popular choices for our shower doors, there are many other choices in the shower door industry. The table below calls out the glass choices offered by Schicker Shower Doors (clear glass is standard). When selecting a shower door, glass compatibility will depend upon shower door enclosure collection or series. For other glass options not shown on table, please contact Schicker Luxury Shower Doors.